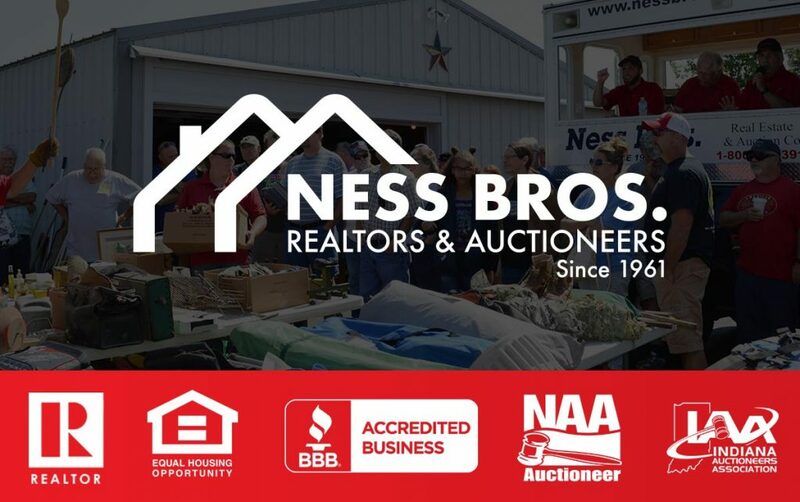 Ness Bros is a family owned company since 1961, representing over three generations of Realtors and Auctioneers. We pride ourselves on our superior customer service, advanced technology and unique services expounding from years of experience servicing our customers needs in both Real Estate and Auction Sales. 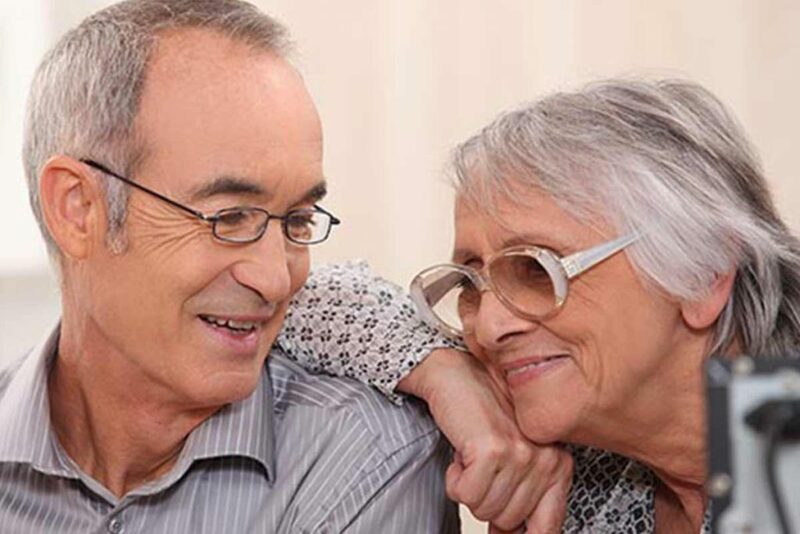 We have the experience and the network of partners required to help with the relocation of clients and their caregivers. Relocations involve more than just a move; things such as downsizing, floor planning, and inventory appraising are just a few examples of how we can provide additional instances of our family helping yours.